The Matchless Coffee Soda crew would like to personally thank the following people for their support of our 2017 Kickstarter campaign. 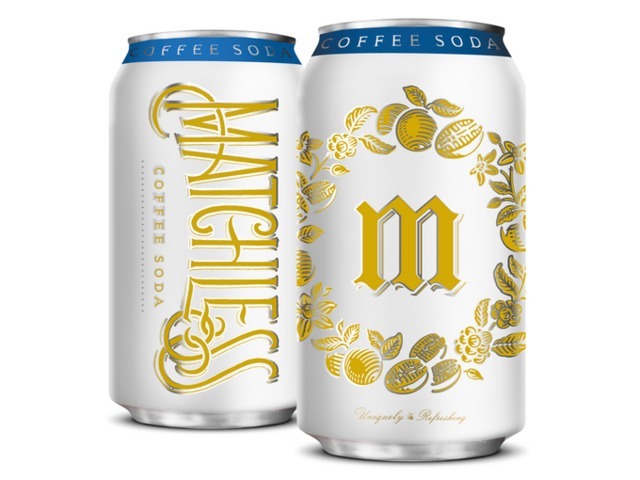 Together, these generous coffee soda lovers raised over $38,000 toward the common goal of canning Matchless Coffee Soda. We have been humbled and inspired by your generocity.